Consider Woody’s to help your School, Team, Scouts, or other nonprofit organization fundraising. A donation of 20% of total food sales to your organization will be provided when your supporters dine at Woody’s on your scheduled night. Tell your friends, colleagues and family the date and we will do the rest! Everyone will enjoy a delicious meal and your organization will meet its fundraising goal. Why host a party at home? 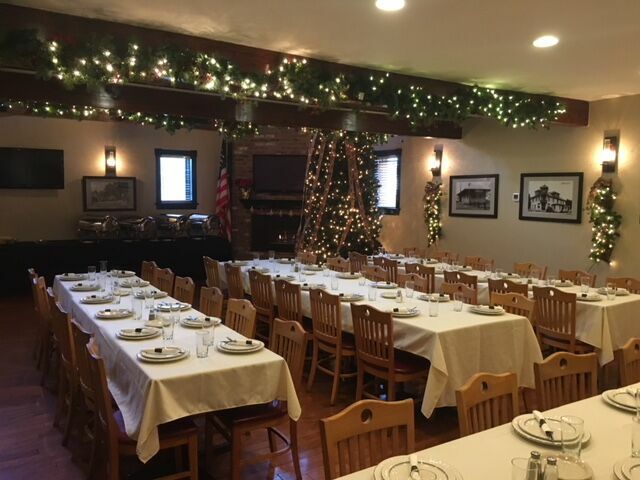 Our private party room provides the perfect space to host your bridal or baby shower, rehearsal dinner, holiday party or any other special occassion. It also allows businesses an alternative to hosting a meeting or conference in a crowded restaurant. Make your reservations now by calling Jennifer at 732-938-6404. Unlimited pitchers of soda, coffee, or hot tea will also be served. 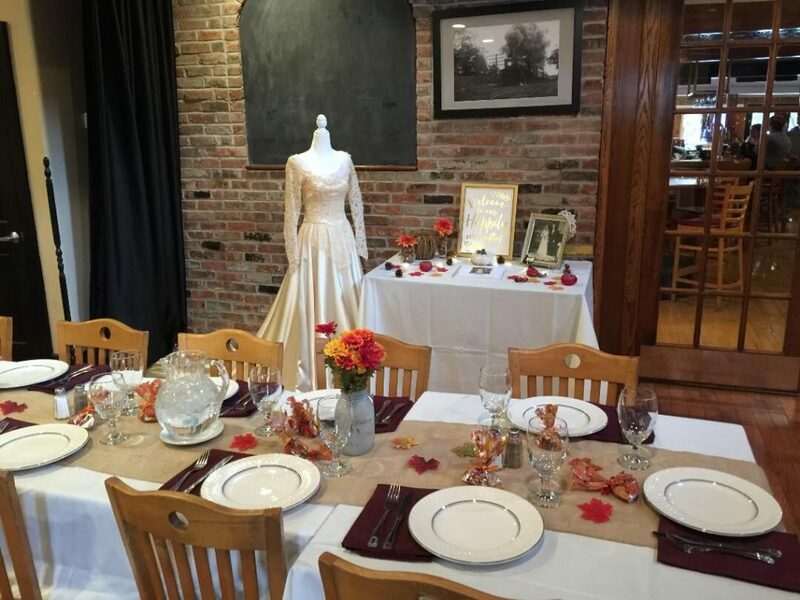 *Menu selections and number of guests must be finalized no later than 5 days prior. *Final counts must be given no later than 72 hours before the date of the affair.